Marketing might be getting a little more personalised. But is that beneficial for brands? media update’s Jenna Cook explores the world of personalised marketing and determines whether it’s something more marketers should consider. 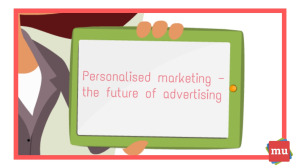 First things first, what exactly is personalised marketing? It’s an advertising strategy that requires both marketers and artificial intelligence (AI) to work together in order to create personalised ads for brands’ consumers. 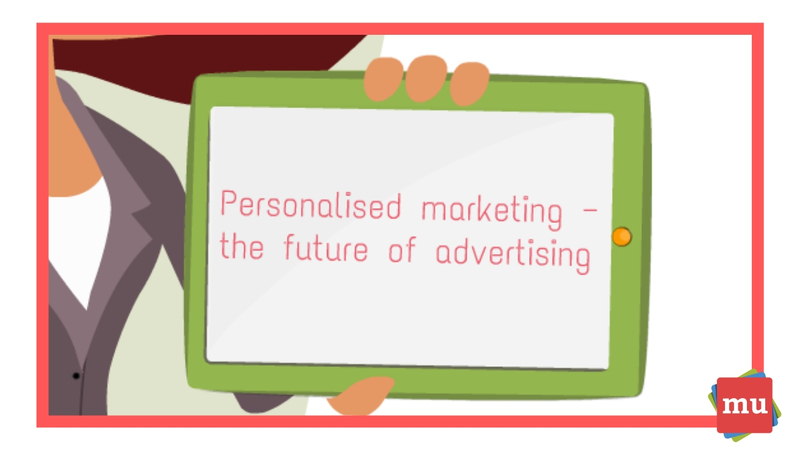 You might be wondering, what sparked the need for personalised marketing? Every single day, consumers are bombarded by advertising. So much so that there are tools to reduce the amount of content they see (hello ad blockers). This has left brands forced to come up with new ways to communicate with their consumers — without being intrusive. One solution is personalised marketing. It works because consumers live in a world where just about anything can be tailored to their specific preferences — and thanks to AI, advertising can be created to suit their tastes as well. Would you rather see advertising that has been personalised to suit your preferences? Let us know in the comments section below. Have you heard? Just about anyone can become an influencer these days. And that’s why Influencer marketing works better without influencers.